The Grimsel is named after an iconic alpine pass. 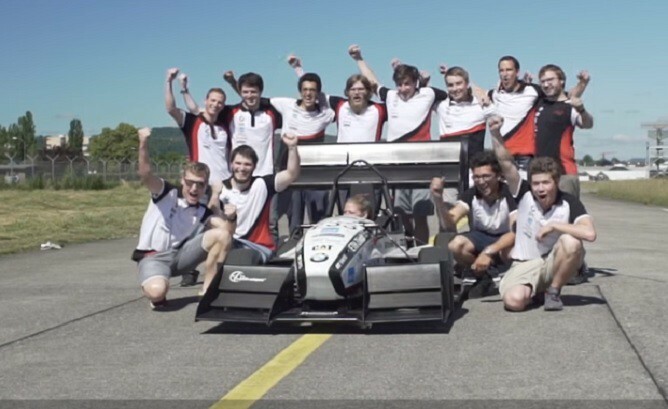 It is an electric racing car built by Swiss Engineering Students and has broken the world record for acceleration by battery powered vehicles. A record that has never been challenged even by combustion powered vehicles. The Grimsel required only 30 feet of track to reach the landmark speed. The following puts The Grimsel’s achievement in appropriate light. One of the fastest production vehicles available in the world today, the Porsche 918 Spyder Hybrid took 2.2 seconds to reach the 100 km/hr mark. 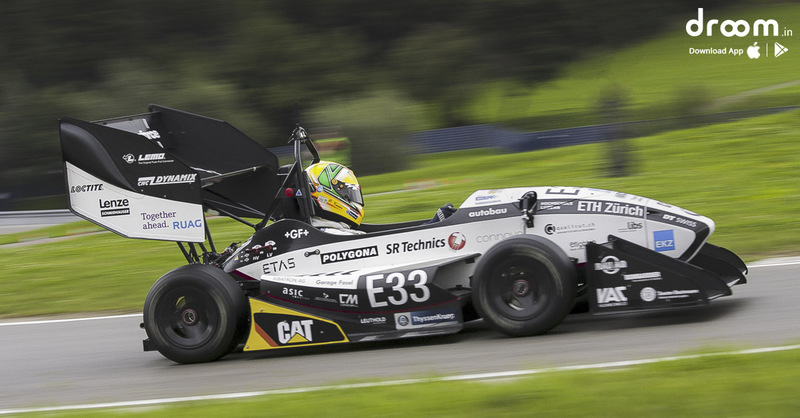 The car has been built and refined over the last year by 30 students studying at ETH Zurich (ETZ) and Lucerne’s University of Applied Sciences and Arts. Almost all of car’s parts have been custom built apart from its tyres, battery cells and the motor control units. A powerful motor is mounted on each wheel and the car has a sophisticated traction control system that adjusts the performance of each one to maximise torque. The lightning fast car weighs only 168 kilograms thanks to widespread use of carbon fibre in its construction. The Grimsel has a string of victories to its name, from the Student Racing Championships in Europe to now the World Record. It is truly an innovation in the field of electric mobility.